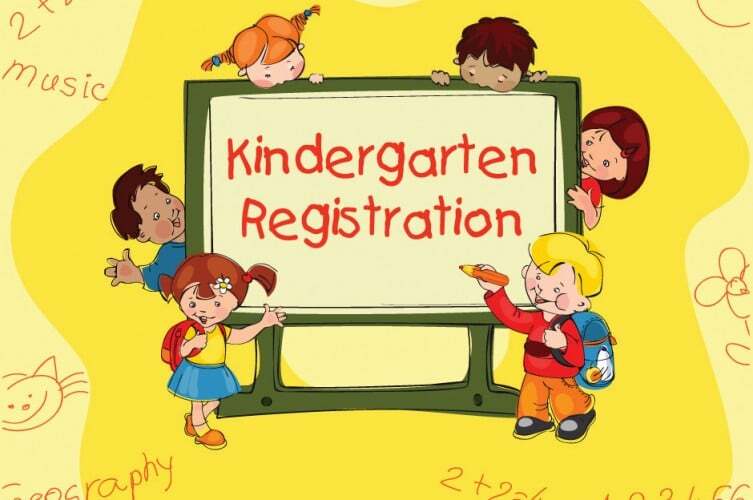 GALION — Kindergarten registration for the Galion City School District started March 1. Parents enrolling kindergarten children for the 2017-2018 school year should do so throughout the month of March by calling the Primary School office. Any child five-years-old on or before Aug. 1, 2017, is eligible to register. Children entering school for the first time must be screened for hearing, vision, speech and communication, other health or medical conditions and developmental delays. The Galion Primary School will be holding combined kindergarten registration and screening days from 9 to 4 p.m. on April 11 and from 1 to 8 p.m. on April 12. Appointments are required for registration and screening. Proof of residence, birth certificate, immunization (shots) records, custody papers, if necessary, and Social Security card should be brought on the day of the screening.